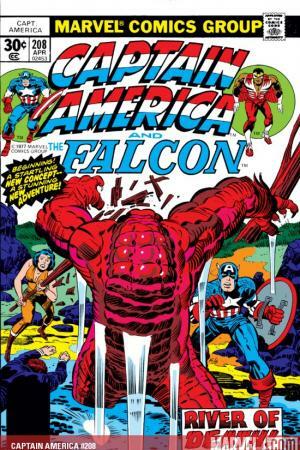 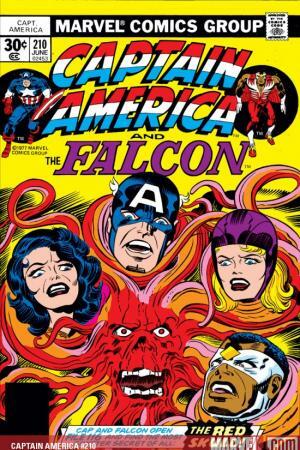 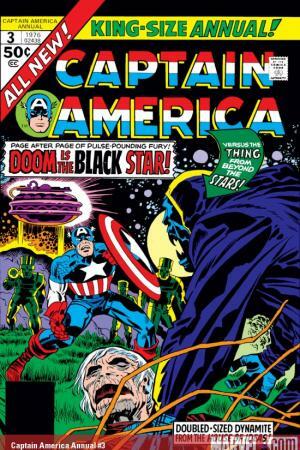 The King keeps Cap's quests coming with menaces from deep in space and deeper in the human soul! 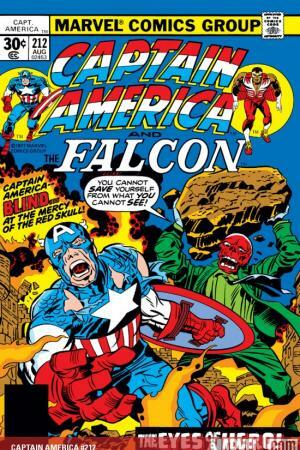 Even the evil of the Red Skull might pale before the fearsome Bio-Fanatic! 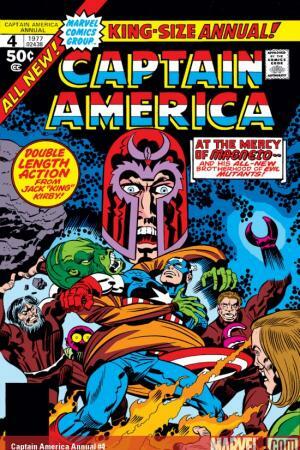 Plus: Magneto and a rarely seen batch of evil mutants! 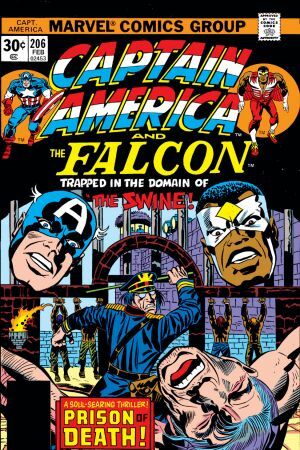 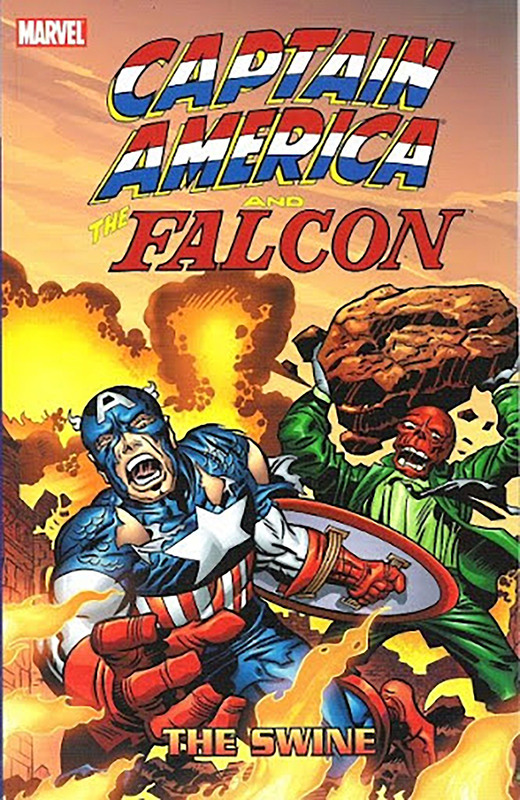 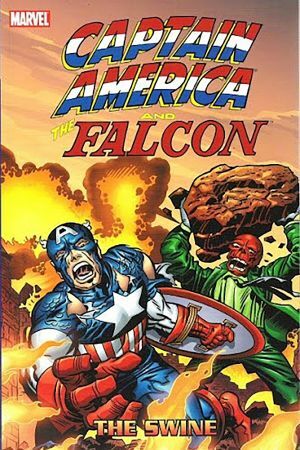 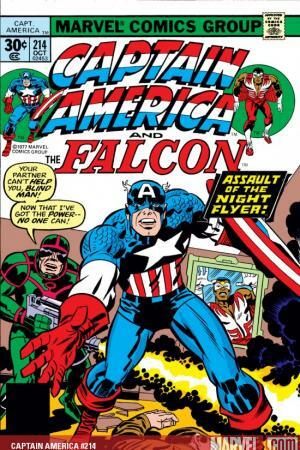 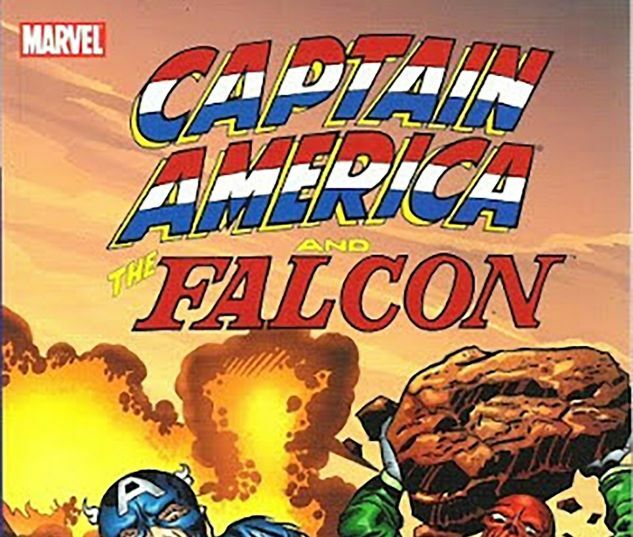 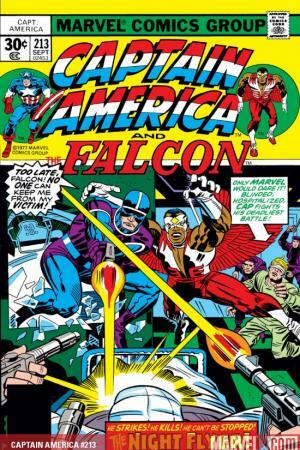 Featuring the Falcon and Nick Fury of S.H.I.E.L.D.! 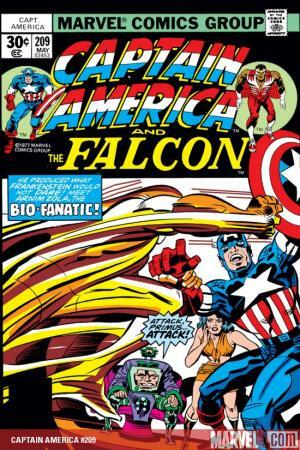 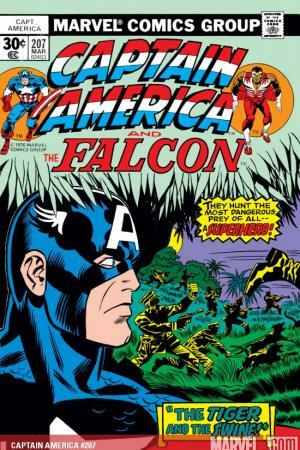 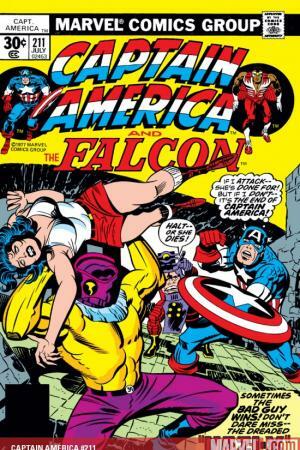 Collects CAPTAIN AMERICA #206-214 and ANNUAL #3-4.